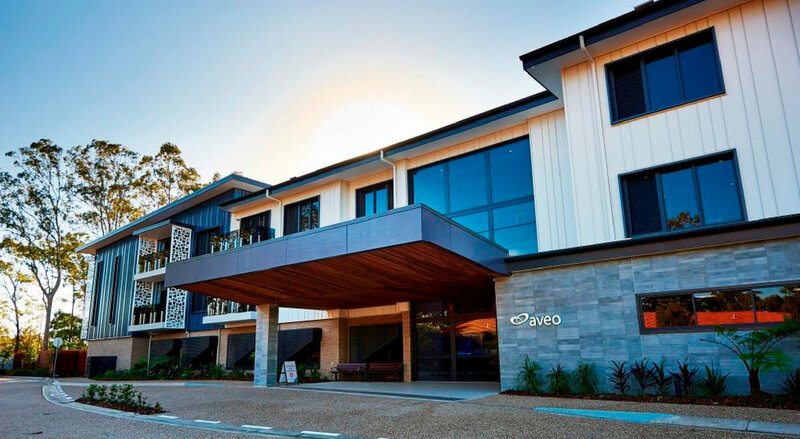 The project consisted of a complete rebuild of the residential aged care building located within the Aveo Durack’s well established retirement community. Aveo Durack’s new aged care facility is a 2 story building with a basement carpark and comprises of over 120 bedrooms. The building also features numerous relaxing community areas such as lounges, dining room, terraces and courtyards where residents can garden.